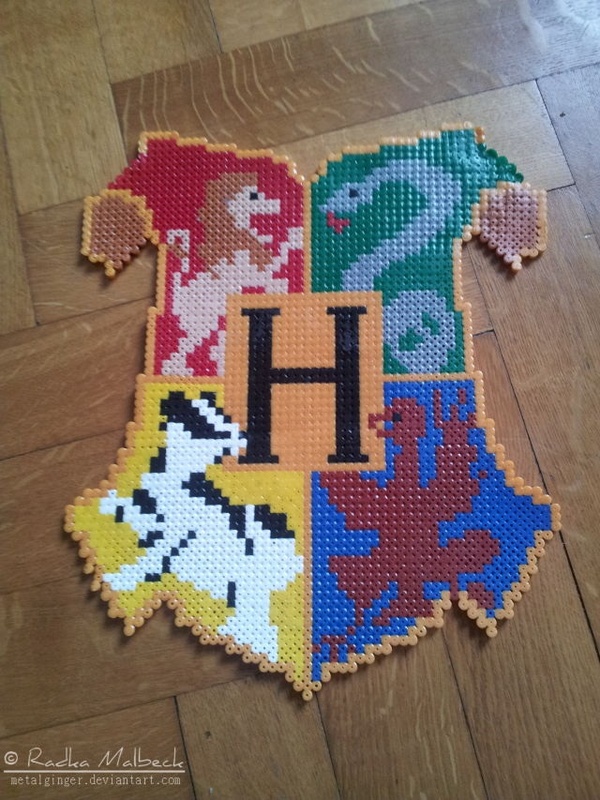 On alternate Fridays I’m going to show you all what I’ve been making with my Hama beads. I haven’t actually done any Hama since before the Craft Fayre. I worked so hard on all crafts for that, that I haven’t actually done much crafting since. This entry was posted in Craft. Bookmark the permalink.